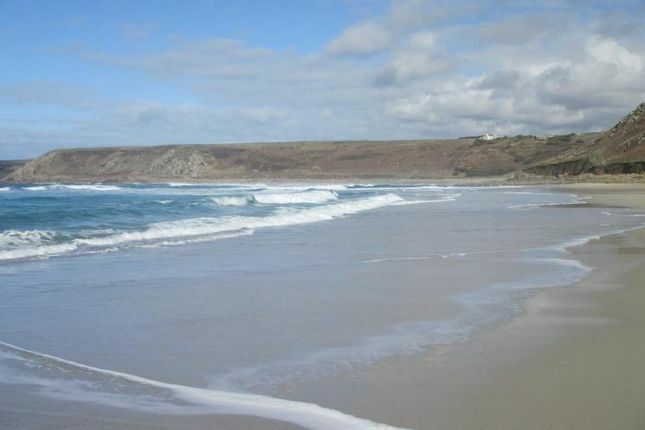 Sennen Cove has crystal clear water and, with the swell coming straight in from the Atlantic, is a great surf spot all year round. 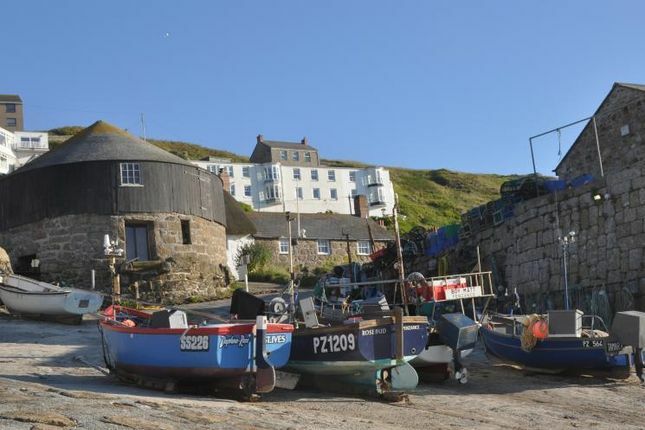 This beautiful coastal village is situated just eight miles from Penzance and one mile from Land’s End. It is bounded by the sea to the west and bordered by the parishes of St Just to the north, St Buryan to the east and St Levan to the south.There’s a little harbour that supports a small fleet of fishing boats and a long stretch of golden sand at Sennen Cove beach, popular with families and surfers alike. There are a range of day to day facilities to include a Primary School, various cafes and restaurants, shops, an art gallery and a traditional local public house which serves the most fantastic Sunday Roasts. 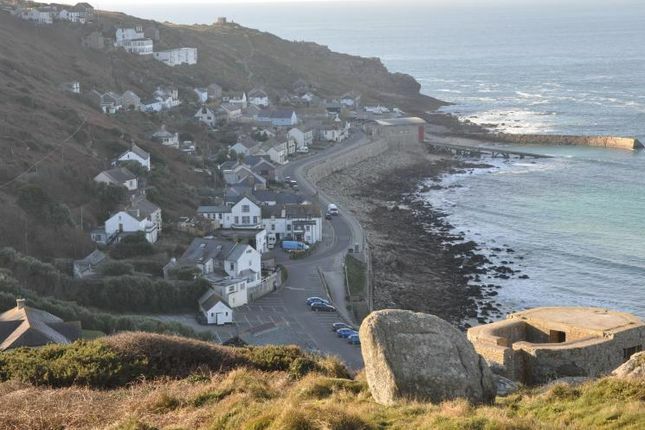 Sennen benefits from a great local community and is popular with locals and visitors alike. 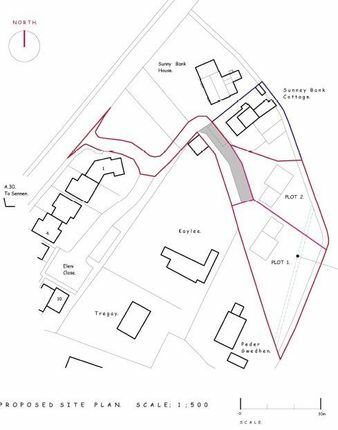 Outline planning permission has been granted and details can be viewing on the online planning register under planning application number: PA17/08288. Prospective purchasers should be aware that the plans are for identification purposed only and are not to scale. The photographs used on the details are stock shots to give prospective purchasers a feel for the location and not photographs taken from the plot itself. The vendors inform us that the footpath has been unused for many years and they are in the process of securing a stopping up order.